Has anyone else seen the news coming out of New York about a “River Monster” that was found washed up under the Brooklyn Bridge? Speculation ran high that it was everything from a horse skeleton to a, well you know, a genuine river monster. 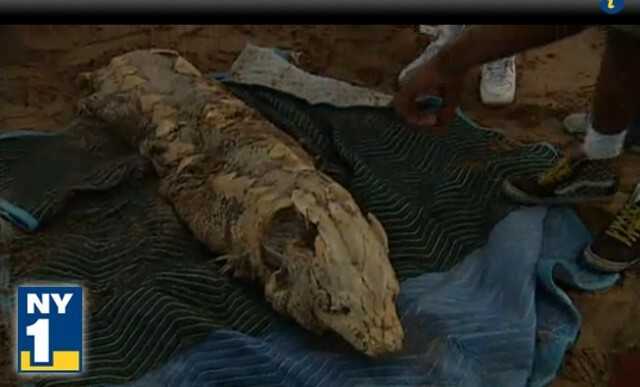 Turns out that it was probably nothing more than a decomposing Atlantic sturgeon. I can hear my readers thoughts right now. “Wow, great story (is there such a thing as a sarcasm emoticon?). Really interesting and all that but I thought this was a blog about Colorado.” True, so hang with me for a second. You see, monsters are pretty standard fare in our household. My wife is a Brit via Scotland so we have made a concentrated effort that our five year old son, Cameron, learns about that side of his heritage. Of course, no five year old is going to learn about Scotland without zeroing in on the Loch Ness Monster. Nessie sparked a whole new obsession in our household. You would be surprised how many “monster” books there are in the children’s section of the library and Cam’s read them all. He can talk to you about Mothman, Bigfoot, Swamp Ape, Yetis, ghosts, zombies, and all the rest of the crytpozoology pantheon. Right now, at this point in time, Nessie is as real to Cameron as the elk you can see wondering around Estes Park. A five year old’s imagination is a wonderful thing. 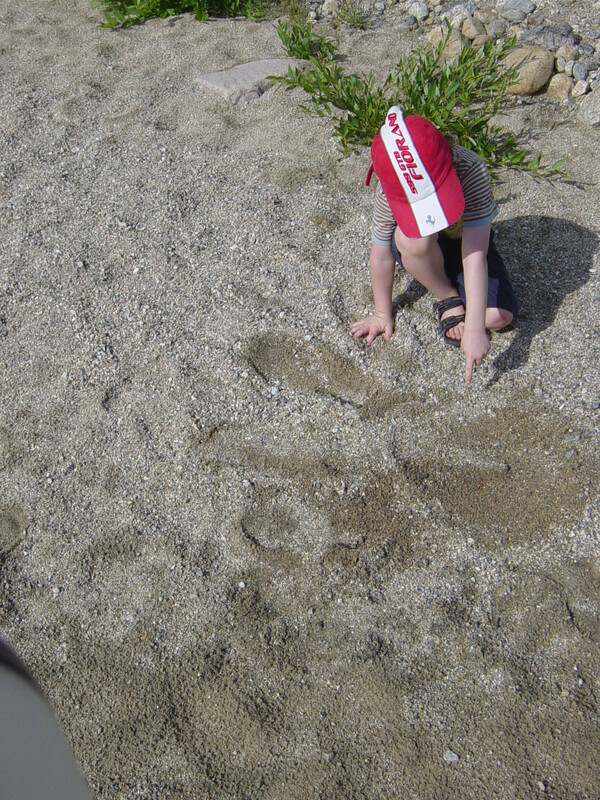 We don’t just go for hikes in the mountains we “track Bigfoot”. We don’t just go fishing, we try and “catch Nessie’s cousin”. 1. Cattle Mutilations in the San Luis Valley. 2. Lake Monsters in the Leadville area dating back to the 1800’s. 3. Ghosts just about everywhere. 5. 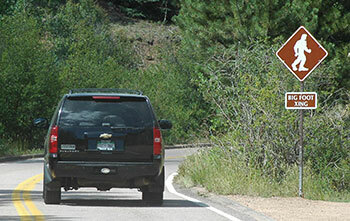 Bigfoot sightings across most of the state’s mountain ranges with quite a few near Pikes Peak. 6. The SouthPark cartoon’s “Snooki Monster” . So what do you say? Do any of you have Colorado monster experiences to share? I know a five year old who would love to hear your story.